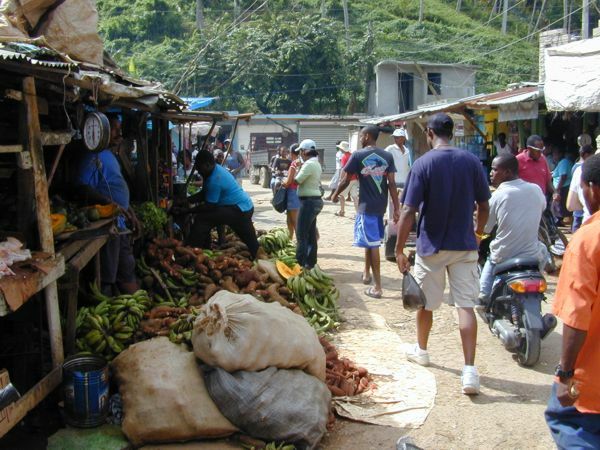 Le marché de Samana un samedi matin. Photo Patrice Dilly. BONILLA-VEGA, Zobeida Enid. 1998 . CABRAL DELGADO, Cesar Raul . DE BYAM, Ynes Maria Cardoso. DE LA FUENTE, Maria Teresa. DE LOS SANTOS, Jesus Antonio . DE MOYA PONS, Rafael Francisco. FERNANDEZ DE CUETO, Jorge Maximiliano . FIGUEROA TEJADA, Ramon Antonio . GASTON DE BAEZ, Rosa H.
HERNANDEZ BATISTA, Jose Abel . KIRKPATRICK, Sharon Lee Minton . LEDESMA SCHOUWE, Rafael Augusto . LEROY DE LA BRIERE, Benedicte. MARTINEZ , Jose Luis . OSSERS CABRERA, Manuel Augusto . SHALABY, Seif El-Dean A. H.
1990. “A panorama of Haitian Indian Civilization”. Prisma (cultural magazine). University of Massachusetts-Boston. “Lekòl an Ayiti, yon pwoblèm totalkapital ”. Haïti Courrier. Vol.1, #6. avril 1992. 1992. Dictionary of Haitian Creole Verbs With Phrases And Idioms. Soup to Nuts. Cambridge, MA. 246 p.
1994. Di yon vèb, tire yon kont. (riddles). VEDCREP*. Boston, MA. 104 p.
1994. Ide pou kreye yon High School Ayisyen prive nan Boston. VEDCREP. Boston, MA. 102 p.
1994. Materyèl Edikatif pou Bileng Ayisyen. Soup to Nuts. Cambridge, MA. 218 p.
1994. Poetry in Haitian Creole. Soup to Nuts. Cambridge, MA. 75 p.
1994. Sezon sechrès Ayiti. (novel)Soup to Nuts. Cambridge, MA. 128 p.
1994. Ti istwa kreyòl: Short stories in Haitian Creole. Soup to Nuts. Cambridge, MA. 115 p.
1994. 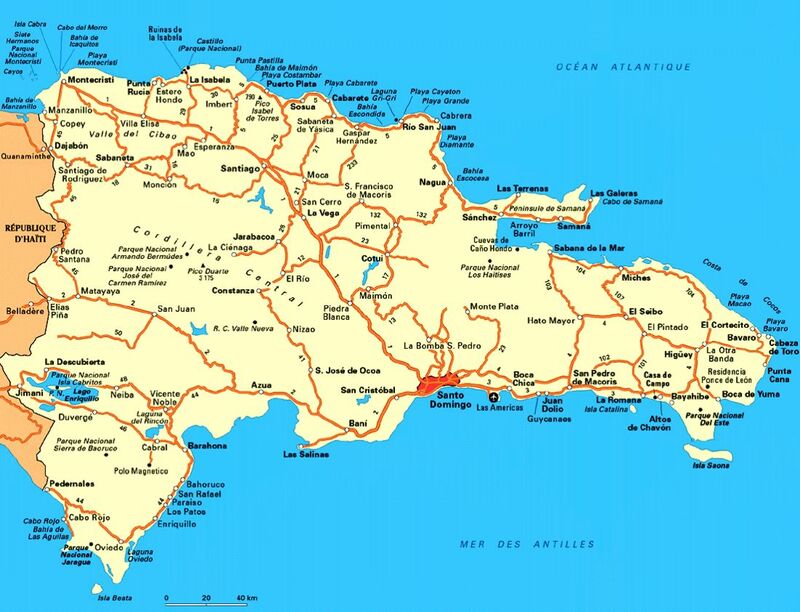 Yon koudèy sou pwoblèm lekòl Ayiti. (essays). Soup to Nuts. Cambridge, MA. 117 p.
1995. Koze lanmou I (a collection of love poems). VEDCREP. Védrine Creole Project. Boston, MA. 1995. Men l anvè l ap vini. (short story). Orèsjozèf Publications. Randolph, MA. 34 p.
1995. Petit lexique du créole haïtien. Orèsjozèf Publications. Randolph, MA. 87 p.
1996. Gramè Kreyòl Vedrine. (Védrine’s grammar of Haitian Creole). VEDCREP. Boston, MA. 354 p.
“A bibliography of theses & dissertations related to Haiti (20th Century), including Theses & Dissertations Related to Haitian Creole”. 2002. “L'utilisation de An Annotated Bibliography On Haitian Creole de E. W. Védrine comme un des outils importants dans le cadre de la standartisation du créole haïtien”. Unpub. manuscript. Paper presented at French Guyana’s Linguistic Conference. Theme: “Écrire les langues de Guyane” (Writing the languages of French Guyana). 2003. An annotated bibliography On Haitian Creole: A review of publications from colonial times to 2000. Educa Vision, Coconut Creek, FL. 700 p.
2004 “A Bibliography of Theses and Dissertations related to Haiti (From 2001-2004). (on-line). 2004. “Agriculture the first Target for Haiti's Development”. Boston Haitian Reporter. July 2004”. “Haitian Creole D-base: Haiti Progrès (2004)”. (on-line). 2004. “Quelques Plantes Créoles Et Leurs Noms En Latin”. In Haitian – English Dictionary (2005, 5th. ed., Vol.I) by Bryant Freeman. University of Kansas. 2005. “A Bibliography Of Theses And Dissertations Related To Cape Verde”. “A Healing Paradigm For A New Haiti: Essays and Interviews”. Unpub. manuscript. “Bibliographie haïtienne et indices bibliographiques”. “Dictionary of Haitian Proverbs”. Unpub. manuscript. “Gramè Kreyòl Védrine” (second ed., Unpub. manuscript). “Haitian Creole D-Base: Writings By Emanuel W. Védrine (Part I)”. “My country is Haiti: a summary of Haiti's history from colonial times to 1994”. “Season of drought in Haiti”. (novel). Unpub. manuscript. “The Complete Works of E. W. Védrine on Haitian Creole (1992-2005)”. (Summary). “The Path To The Most Ever Published Bibliography Research On Haiti’s Language: An annotated bibliography On Haitian Creole: A review of publications from colonial times to 2000 “. Paper presented at the 17th Annual Haitian Studies Association. University of Massachusetts-Boston. Oct. 2005. Unpub. manuscript. “Védrine’s Bilingual Dictionary: Haitian Creole – English – Haitian Creole”. Unpub. manuscript. C O N T A C T I N F O.